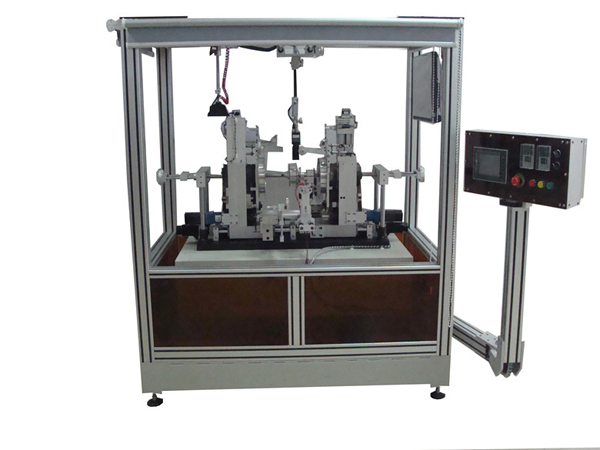 A comprehensive fully automatic winding station is required to precisely wind optical fiber to manufacture IFOG coils for tactical & strategic grades .In order to improve this working yield, ACWS-230D is developed which winding machine and unwinding machine is separate. The machine is for making coil outer diameter ≤200mm and fiber coating diameter ≤0.5mm, and the total fiber winding length is ≤5km. The fiber coil is winding by the method of QUADRUPOLAR PATTER or continuously straight winding fiber coil . The machine enable product spool automatically winding and displacement. Both ends of fiber can be swapped freely. Custom-made winding process, including fiber coater diameter, master spool winding slot width and product spool slot width and required tension and etc. Adjust fiber tension level within resolution of ±2g ; rather stable in the support of closed-loop tension controller. In order to keep the coil winding well，it should be equipped with industrial vision system with fivevisual adjustable device and assistant illumination device which operation is by manually. It adopted the remote switches controlling for the assistant illumination device. and easily. It substantially save the manpower and improved the quality . This device is built-onto the winding machine, it can write the length of the coiled fiber for current layer of the winding bobbin . Its precision can reach ±0.3%; it's very convenient to record the actual length of the coiled fiber . 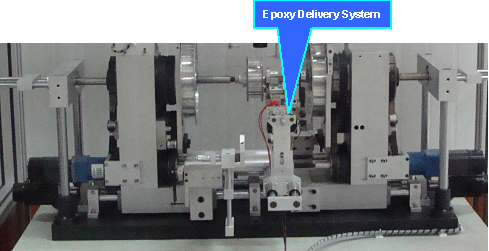 In order to make a good fiber coil, there are two installations for epoxy delivery with temperature controller onto the right or left displacement, which is adjusted by manual. The epoxy delivery system is built-into heating device and temperature controller, which is to heat the glue and keep it at the exact working temperature. Also it can it can reduce the viscosity of colloid .and to glue symmetrically. 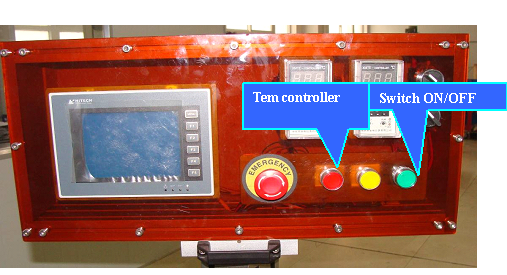 There are two switches and temperature-controller for controlling epoxy delivery onto the main controlling panel. The heater and motor can work when the switch is on, when the switch is off, its heater and motor can be cutting off. In order to make this winding well, there is a UV lamp built-into two dimensions stages onto the top of winding machine, which is adjusted by manual. 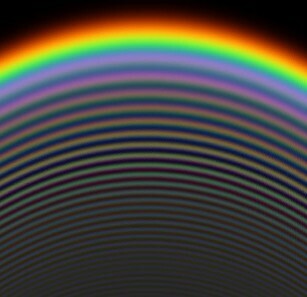 The UV lamp can be activated via remote-control. 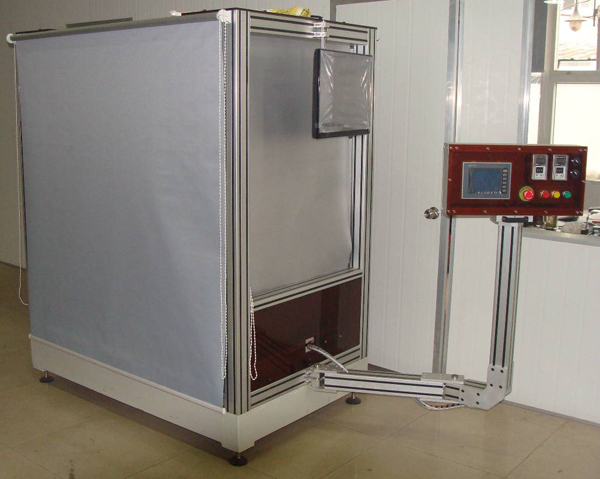 In order to avoid hurting the workers when operating the Ultraviolet solidify lamp, put down the window shade and cover the gluing device with ultraviolet cover before turning on the Ultraviolet solidify lamp, then turn on the ultraviolet solidify lamp with remote control switch and timing, Turn off the ultraviolet lamp after timing then do other operation. We can make other optional accessories on request. It is welcomed that you tell us your detailed Requirements.